Keep it small, keep it simple. When you’re constantly on the go, all you need is a compact carrier. 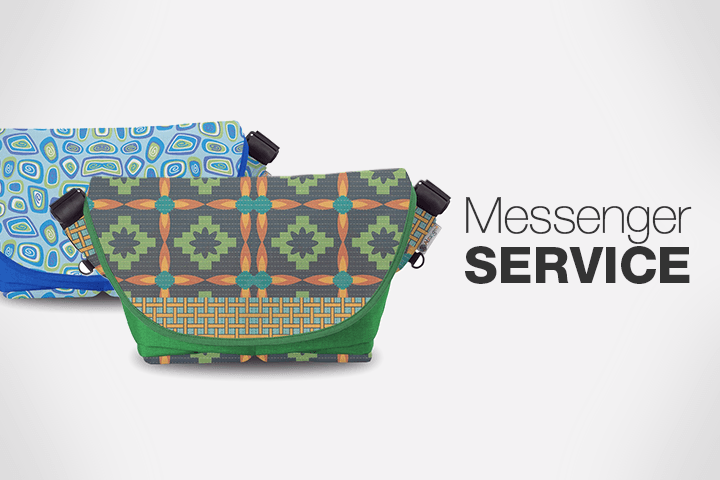 Stand out with graphic detailed messenger bags for a delightful mix of fashion and functionality.